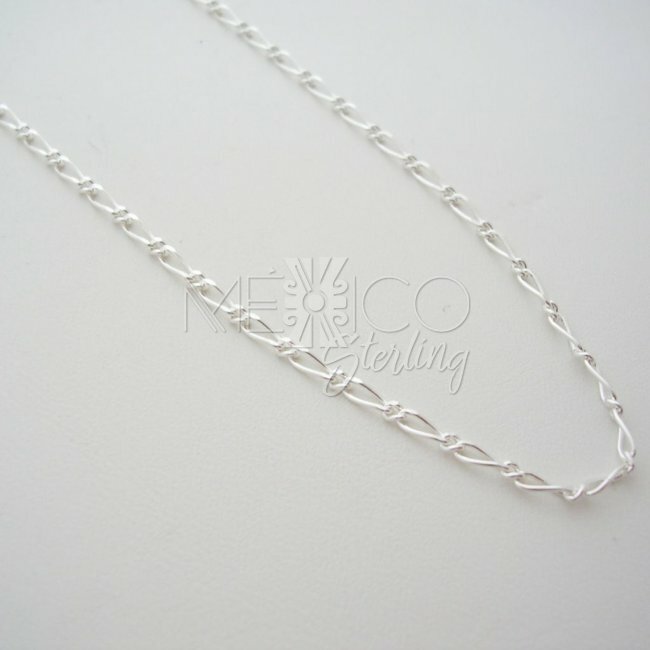 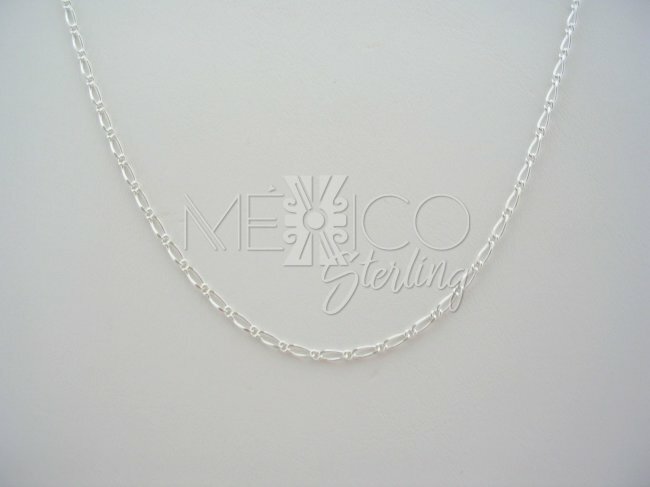 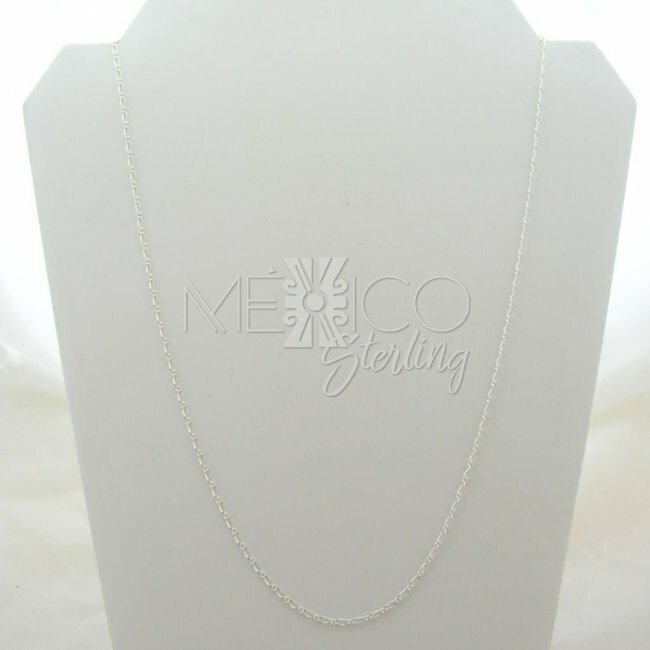 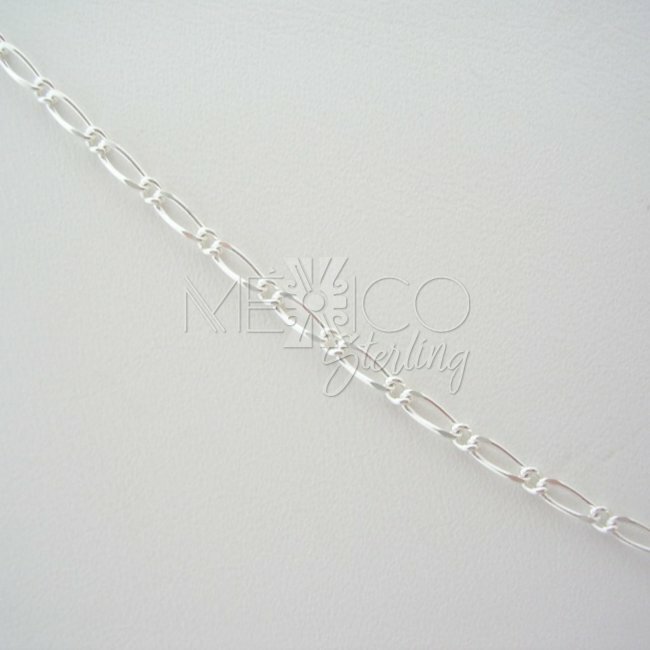 Mexican Silver Chain and Delicate Pattern [Ch.EspigaW] - $15.00 : Mexico Sterling Silver Jewelry, Proundly from Mexico to the world. 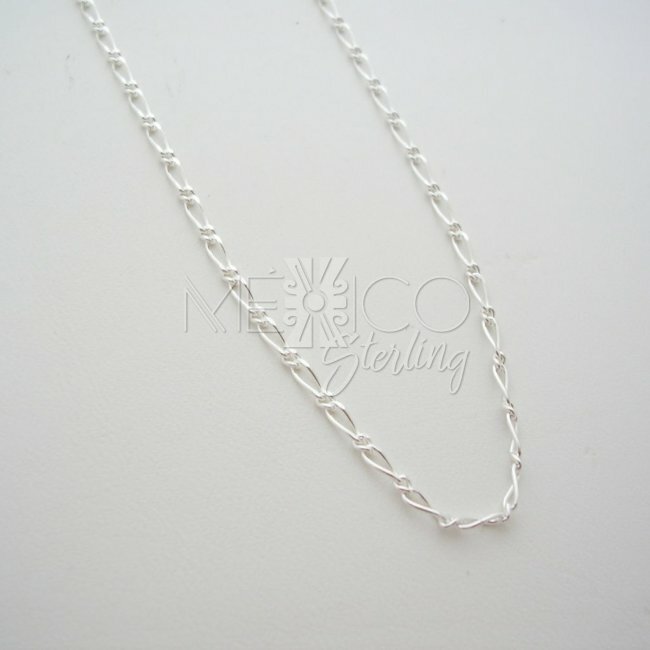 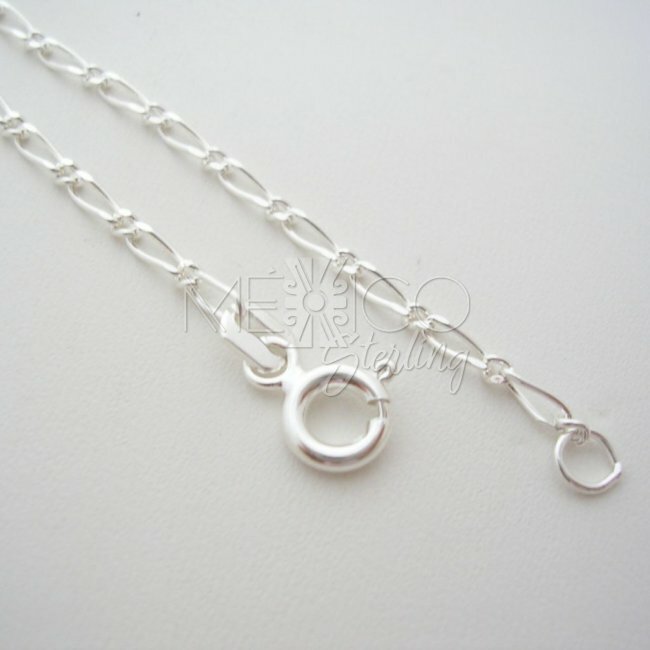 This 925 silver chain has a beautiful pattern with delicate and elongated links. 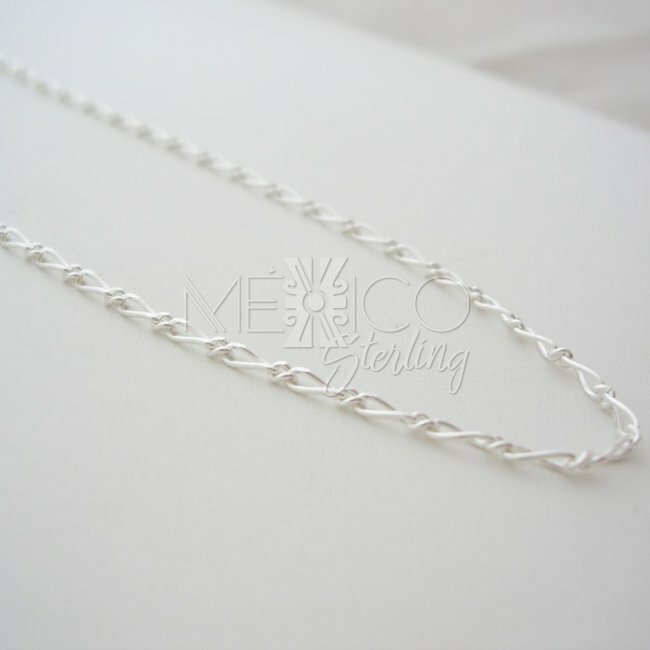 it is perfect for a very simple silver design pendant.